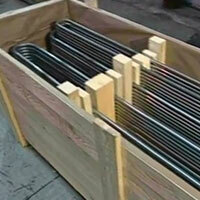 Our on-site u-bending facility allows us to provide quick turnaround of these materials if u-bending is required. Our commitment to on-time delivery and supply of high-quality Heat Exchanger Tubes has enabled us to build lasting relationships with engineering companies and end users right in Venezuela. We supply both seamless and welded tubes in carbon steel, alloy steel, stainless steel, non-ferrous alloys, nickel alloys and titanium in Venezuela. 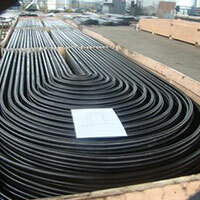 Call or email one of our below locations in the Venezuela for quick delivery of ss heat exchanger tubes. 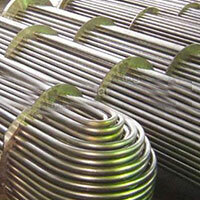 We are also stocking distributor of hot finished seamless mechanical steel tube en 10297-1 in Venezuela & Middle east. 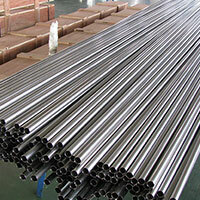 We have our agent in Venezuela to provide complete information about SS heat Exchanger Tubes & seamless mechanical tube. Our Sales Agent provide accurate information about stoke in hand, available sizes, Mill Test Certificate, origin of raw material, best price including fright charges or excluding transportation charges, delivery schedule of seamless mechanical tubing. We are No. 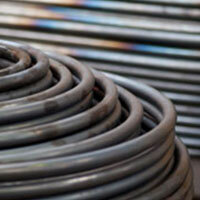 1 exporter of Cold Drawn Seamless (CDS) tubes and Hot Finished Seamless (HFS) tubes in Venezuela. 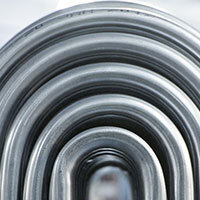 We are Stockist of Heat Exchanger tubes, Stainless Steel Seamless Heat Exchanger Tubes in Venezuela & gulf countries. 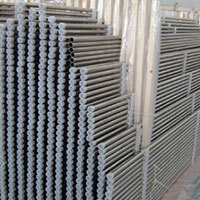 We always keep ready stock for sale of High Quality Seamless Heat Exchanger Tubes in size range up to 100mm wall thickness for our clients in Venezuela. Over 300 tonnes stock available any time for any emergency or industrial break down. 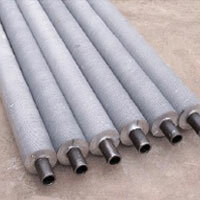 We can fastest delivery of stainless steel heat exchanger tubes in Venezuela to provide fastest delivery in any urgent requirement of heat exchanger tubes in Venezuela as well Far east Asia. 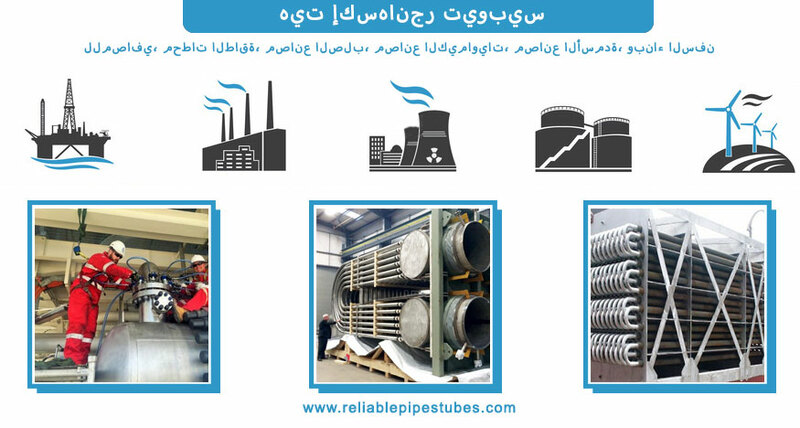 Reliable Pipes & Tubes Ltd is planning to set up a stockyard in Venezuela to provide quick delivery of Stainless Steel Seamless & welded heat exchanger to Venezuela. Supplier & stockist of MECHANICAL TUBES are available for use like HYDRAULLIC CYLINDER TUBE(READY To HONE TUBES), MECHANICAL SUPPORE TUBES , GENERAL ENGINEERING TUBES in Venezuela. We supply seamless tubes in Venezuela which are equivalent to standards specifying welded tubes for Air Pre Heater Tubes, Regenerative Heat Exchanger Tubes, Heat Exchanger Tubes, Economizer Tubes, Recuperator Tubes in both Straight and U Tubes form. 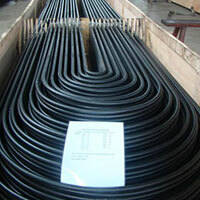 We supply Condenser Tubes in Venezuela in various forms such as Straight Condenser Tubes, U -Tube Condenser Tubes ( U bend ) , Spiral or Coiled Condenser Tubes , Finned Condenser Tubes etc. Need a volume or special quote? Can’t find what your looking for? Send Inquiry to receive the Free Quote within 2-3 hrs. Special offer for Venezuela Customers.